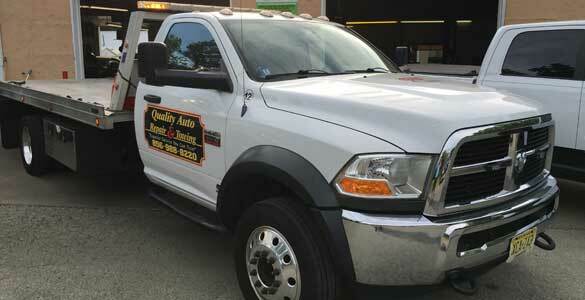 Quality Auto Repair has over 30 years of experience with Towing and Road Service. Our experienced, Professional staff will make sure your vehicle is treated with the highest standard possible. 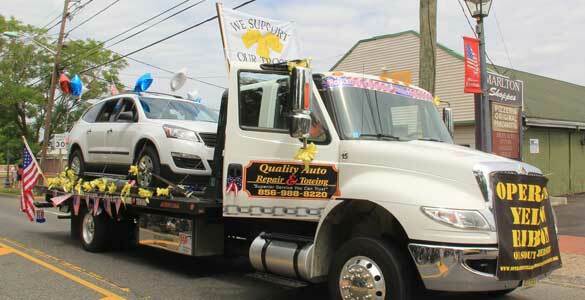 Call us today at 856-988-8200 for any of your Towing or Road service needs!